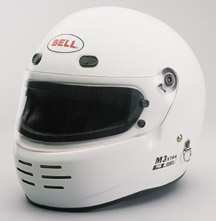 Since 1954, Bell has been committed to providing customers with the same performance proven features and tailor-made fit incorporated in safety gear designed for the world's best drivers. 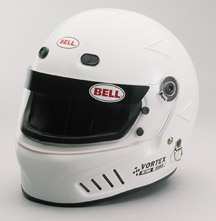 The 50 year legacy continues today with the purpose of creating and producing state-of-the-art racing safety gear that is worthy of being worn by the best. 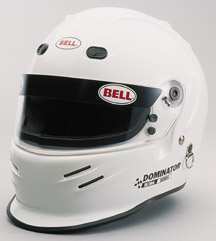 If you do not see the model you are looking for, please email us with your requirements. 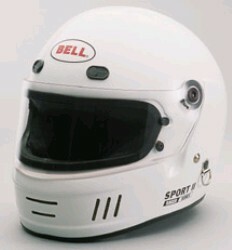 Shields and tear offs also available for Bell and other helmet models. Email us your requirements for a quote.